Commercial real estate is a heterogeneous mixture of information. It requires both conventional knowledge provided from traditional CRE data sources such as Real Capital Analytics, REIS, and CoStar and progressive insight heeled from a variety of online resources. 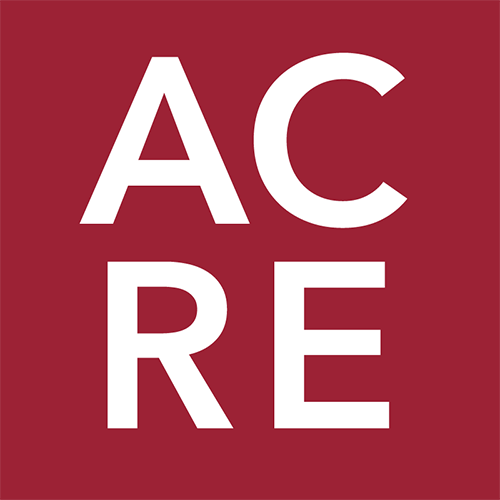 Alabama Center for Real Estate’s Director of Research and Corporate Engagement and CCIM Chief Economist KC Conway offers alternate data sources to supplement cursory commercial real estate evaluation techniques. For a nominal $49.99 a month, brokers can subscribe to the Journal of Commerce. The publication features the latest news and information on logistics, ports, and transportation from the industries leading experts. How does this information apply to CRE brokers and their evaluations? The convergence of retail and industrial CRE has drastically changed the real estate industry. Properties classified in this category values are significantly affected by their proximity to intermodal logistics centers. In a 2014 study, “Intermodal Logistics Centers and Their Impact on Transportation Corridor Industrial Property Value”, by a graduate student in the University of Chicago’s Urban Planning and Policy program, the impact of proximity to intermodal logistics centers was quantified in a series of case studies across the state of Illinois. The study concluded that intermodal logistics centers were related to significantly larger increases in industrial property values along major trucking corridors; these trucking corridors had an average of $0.25 higher per square foot. Surface streets located near intermodal logistics centers were related to significantly larger increases in industrial property values, as well, with an average of $0.28 higher per square foot. The propinquity of land, air, and sea ports drives industry and expansion. Amazon’s eastern site selection is one of the most recent examples of this rationale. 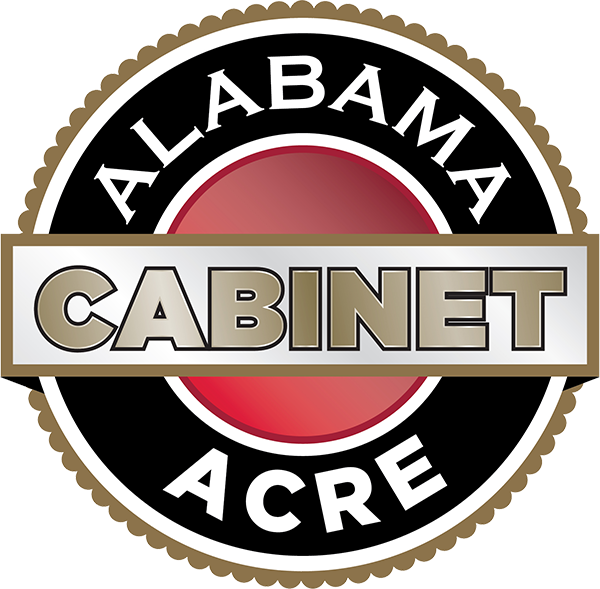 In the paper “Amazon HQ2: A Reset Button for Site Selection”, published by the CCIM Institute in partnership with ACRE, Conway explains that approximately 50 percent of the U.S. annual GDP occurs in what he labels the “Golden Triangle”- a region encompassed by the Great Lakes to the north, Texas to the southwest, and Georgia, South Carolina, and Florida to the southeast. Conway proffers that this area contains more Post Panamax ports in North America with Class I rail connectivity and exudes logistics. His exposition is backed by a multitude CBRE market reports which detail the trade volume and capacity utilization is directly correlated with CRE property development. Commercial real estate developments rely heavily on the contiguity of freight and transit appropriations. There are two main facets in which transit affects property value. The first, “Transit Oriented Developments” deals with mixed-use and high density developments, specifically downtowns, and the second, “Intermodal Hubs” coincides with the rise of industrial developments and the need for multiple transportation methods within a supply chain. “Transit oriented developments” or TOD are projects that typically entail high density, mixed-use. These communities are built to include transportation such as commuter, metro, and light rails to achieve a “transit premium”-value added by proximity to high capacity transit. This idea is an extension of Johann Heinrich von Thunen’s location theory. The idea of the location theory applies to transit is that property values are increased by the directness of connections to other properties with synergistic land uses. The propinquity of industrial developments to intermodal facilities has become increasingly important as supply chain and logistics centers sprout up with the rise of the e-commerce industry. According to JLL, almost 150 million square feet of industrial space has been under construction within five miles of a U.S. intermodal facility since 2000. Around 30 percent of this activity began in the last five years. The biggest case to be made for developing intermodal-proximate industrial properties involves the short-term and long-term cost savings. The geographic immediacy of cost-effective transportation networks easily justifies the upfront relocation or development expenses associated. “With the prices of air shipping and trucking up in their own stratosphere compared to rail, no business can afford a supply chain built around a single transportation method,” says Conway. A mere $39 a month will purchase a subscription to Engineering News-Record. The publication details the construction industry’s latest projects, analysis, and rankings. The periodical details the engineering design and engineering technology. A multitude of mainstream commercial real estate data softwares report the number of planned, prospective, and under-construction projects. However, most do not detail the design of the development. Engineering Design is important in CRE in order to maximize the value of the land while minimizing costs. Joseph Mensch provides a valuable example in his article for the CCIM Institute. “Choosing a Civil Engineer Discover How These Professionals Can Save Valuable Time and Money” details the importance of understanding engineering design and staying up-to-date on the current practices in CRE. Technological innovation has influenced the efficiency and production of commercial real estate developments. The amount of time it takes to construct an industrial building is one-third of what it was thirty years ago, according to a study by the Wharton School of Business. Today, the industry is focused on maintaining that same speed and construction efficiency, but with improvements in buildings sustainability and carbon footprint. Commercial Real Estate buildings account for 20 percent of the world's greenhouse gas emissions. CRE brokers who realize the link between facility performance and prosperity-that energy efficiency and tenant happiness improve net operating incomes, which in turn increase asset values-will have a competitive edge. The national section provides insights into hiring skills, gaps, and trends across the U.S.
“Over 146 million workers in the U.S. have LinkedIn profiles, over 20,000 companies use LinkedIn to recruit; over 3 million jobs are posted on LinkedIn every month, and members can add over 50,000 skills to showcase their professional brands. That gives us unique and valuable insight to U.S. workforce trends,” says KC Conway. For example, a key highlight from the February 2018 report showed that 2018 is off to an incredibly strong start for hiring. In January, hiring across the U.S. was 13.0% higher than in January 2017.The industries with the biggest year-over-year hiring increase in January were manufacturing and industrial (15.5% higher); aerospace, automotive, and transportation (13.2% higher); and financial services and insurance (12.5% higher). Trading Economics is a free website that provides key data relating to GDP, jobs, macro data for the U.S. and developed countries with trends and graphics already built. One of the most important areas affecting CRE is energy volatility. The impact of energy volatility varies by region and asset sectors. Metropolitan areas that are heavily engaged in the energy industry such as Houston, Texas and the Oil Shale Region in North Dakota suffer the most in the presence of low oil prices. However, most metro areas and property types prosper with low oil prices. Spending less on gasoline, encourages consumers to spend more on discretionary activities which helps retail and hotel developments. Lower oil and energy costs also reduce construction, manufacturing, and logistics costs. This promotes investment and expansion, and consequently, increases the demand for industrial and manufacturing space. The Alabama Center for Real Estate’s Real Estate Alabama (REAL) media platform is powered by thought leadership and insights from Alabama real estate professionals. It features hyper-focused articles and data analysis that combine specific local market knowledge and competitive industry insight. Conway aggregates a myriad of data sources into one comprehensive update in “KC’s Column.” This weekly email details the economic and real estate climate of the United States provides brokers with up-to-date information on the latest trends, transactions, and projects to watch.